Home Client Side Object Model (CSOM) Microsoft Flow PowerShell SharePoint Online SharePoint Online Management Shell SharePoint Online: How to Disable Flow in Lists and Libraries? SharePoint Online: How to Disable Flow in Lists and Libraries? Requirement: Disable flow in SharePoint Online. Microsoft Flow is a great tool to automate business processes by building workflows. In some cases, to take control over customization, You may want to disable Flows by hiding the "Flow" button in modern lists and libraries in SharePoint Online. How to Disable Flow in SharePoint Online? There is no way to disable Microsoft Flow Out-of the box through browser. We've to use PowerShell. Assuming you have the latest SharePoint Online Management Shell installed in your machine, here is how to disable or enable Flow in SharePoint Online site collection via SharePoint Online Management Shell. This turns off flow on all the lists and libraries for the given site collection. Instead of SharePoint Online Management Shell, we can also utilize CSOM scripts to turn off flow in SharePoint Online. 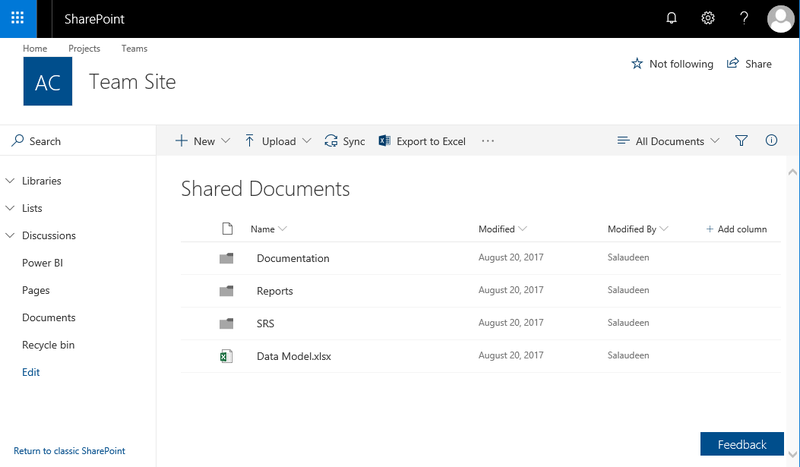 This disables Microsoft Flow for all lists and libraries in a given SharePoint Online modern site. All your existing Flows will work as usual but you no longer see that button in the interface. You can still start flow through the waffle however! The above methods disables Microsoft flow for the entire site collection. In some cases, you may wan to disable Microsoft flow on a particular subsite. Here is my PowerShell script to disable Microsoft Flow on a particular site. You can also remove Flow Licenses from users in Office 365 Admin Panel to restrict them from creating Flows!